The vision of The Yoga Room is to provide an atmosphere of serenity and calmness, a retreat for your mental, physical and spiritual self. 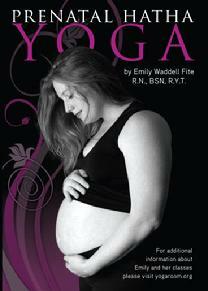 Yoga here is a meditation in movement with focus on the breath and a relaxing environment. The services we provide will enhance your everyday life. 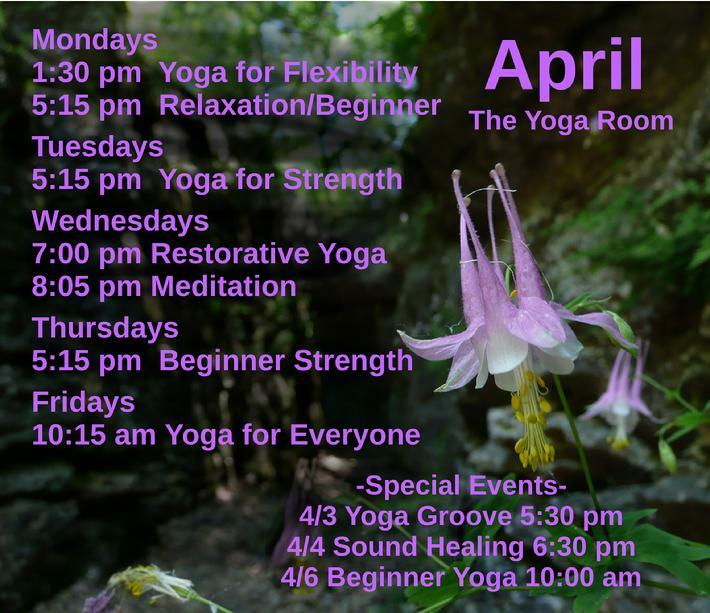 Please join us anytime for a one-time class or an ongoing session. 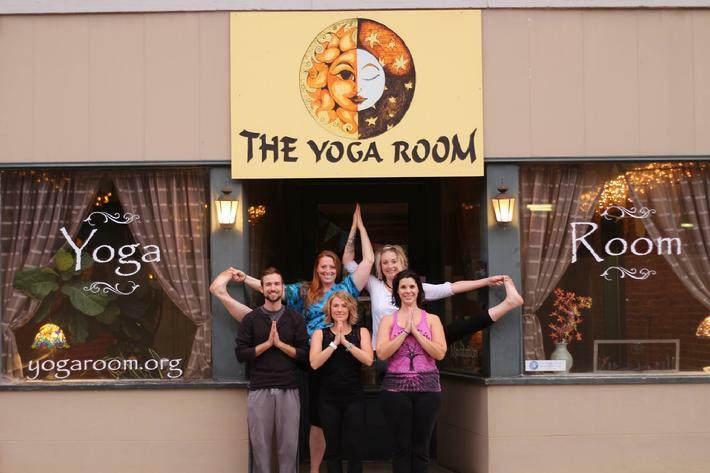 Sign up for the The Yoga Room Email List. Available at The Yoga Room! Please read the article in the St. Joseph Newspress about Yoga for Kids!